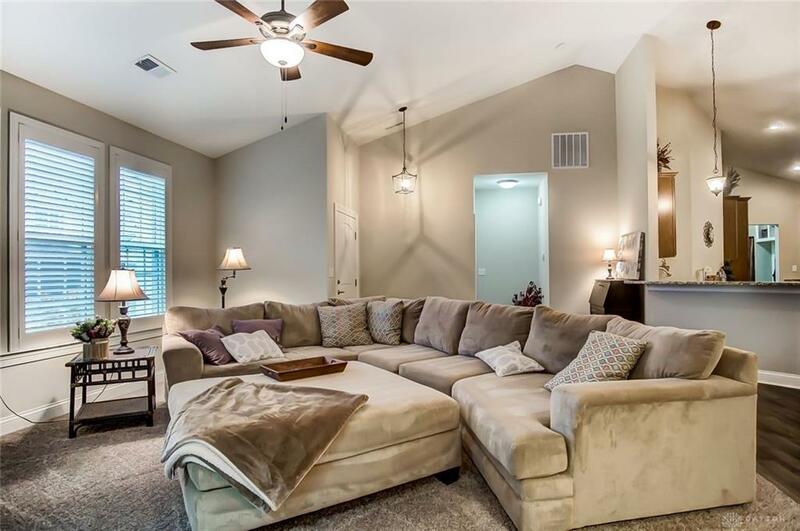 Walk right in to this beautiful, spacious, single-level home with tons of natural light & fabulous flooring throughout! Cathedral great-room features corner gas fireplace! 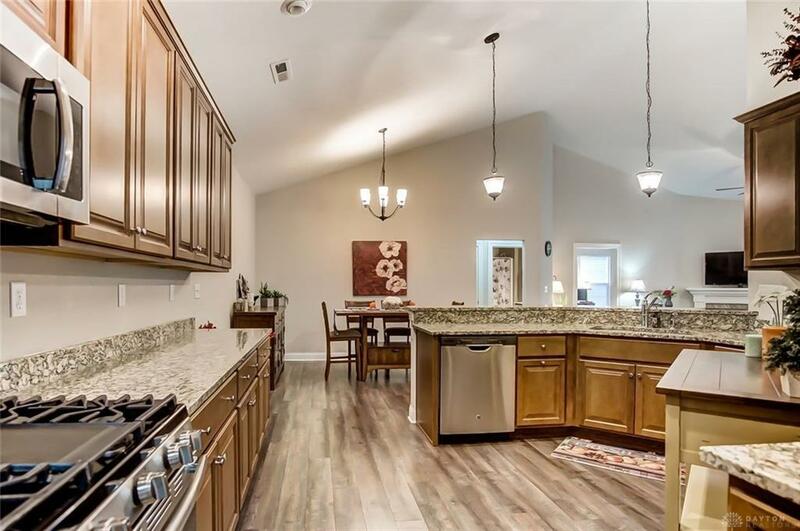 Check out the Amazing kitchen with Granite counter-tops and tons of custom wood cabinetry & breakfast bar! Head right into the beautiful sunroom/study with access to the patio! Masters suite features a private bath with huge walk-in closet, double vanity and large shower! Lot's of room in the second bedroom and bathroom! Mud room/laundry walks out to private 2 car garage with storage space! Patio is made for entertaining! Enjoy a relaxing walk through the trails or do some laps in the lovely pool! 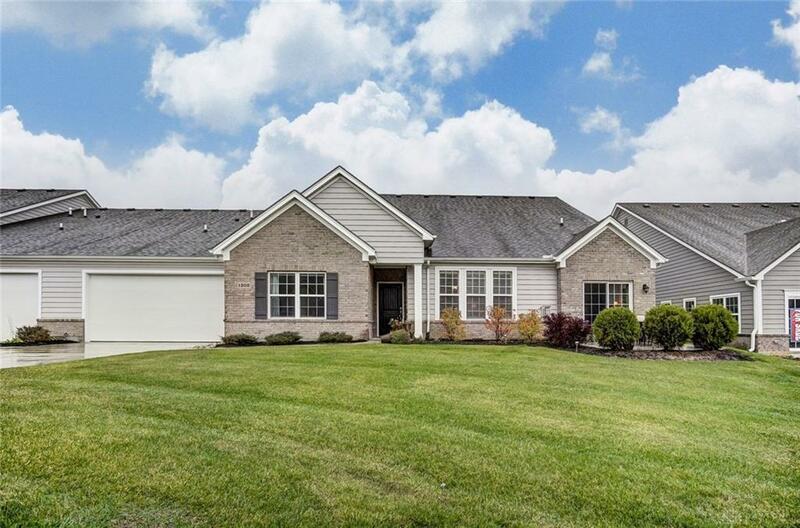 This home is a rare find with everything you need and NO STEPS! Won't last! Listing provided courtesy of Mark J Peebles of Exp Realty. © 2019 Dayton Area Board of REALTORS® MLS. Information Deemed Reliable But Not Guaranteed.